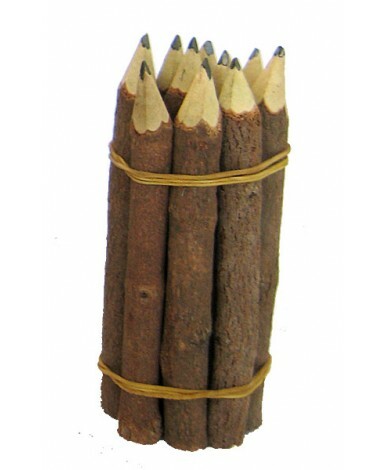 Hand made 3.5-inch (approx.) 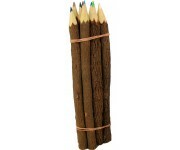 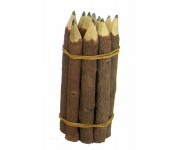 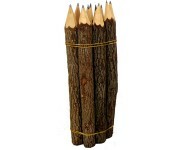 wooden stick pencils are also known as Branch Pencils and come 10 pencils per bunch. 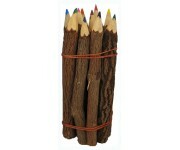 Such a cool of a writing tool, gift, novelity and much more! 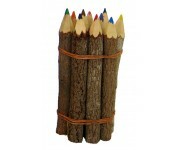 What a neat school or office writing utensil!